Shipping was prompt. Packaging was safe and attractive. 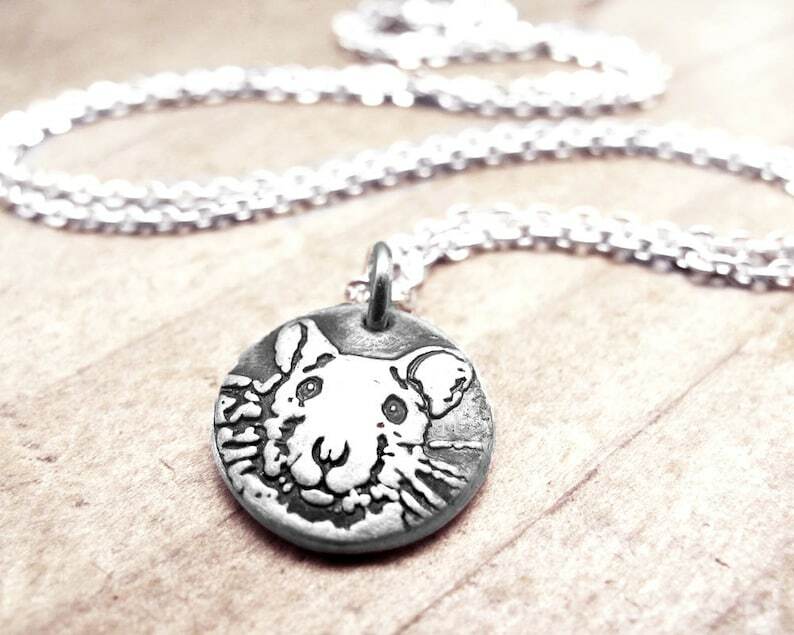 Most importantly, the wife loved the realistic look of the little ratty face! This is really cute. I gave it to my daughter, who has rats, and she absolutely loved it.